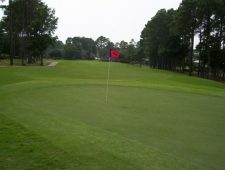 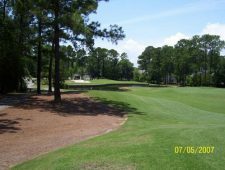 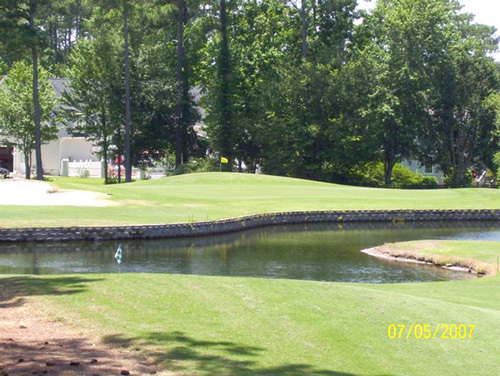 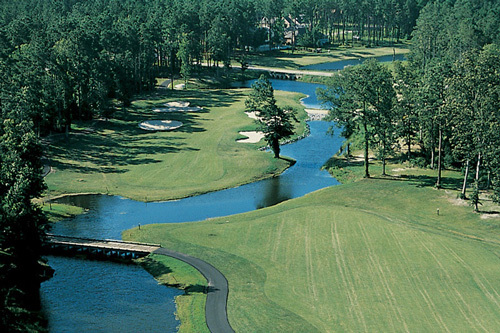 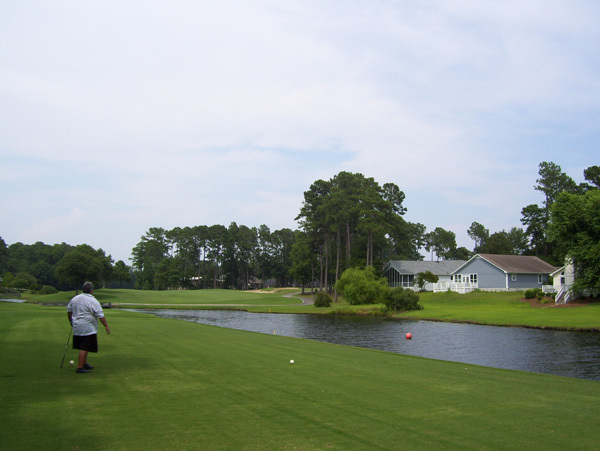 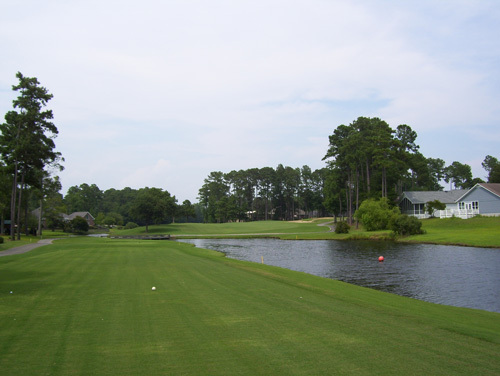 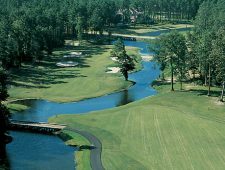 Quietly nestled among densely wooded terrain and rolling hills lies a visually stunning, challenging yet playable 18 holes that you cannot afford to miss on your next trip to the Grand Strand. Quality, service, and commitment to excellence are the key ingredients found at River Hill’s prestigious course. 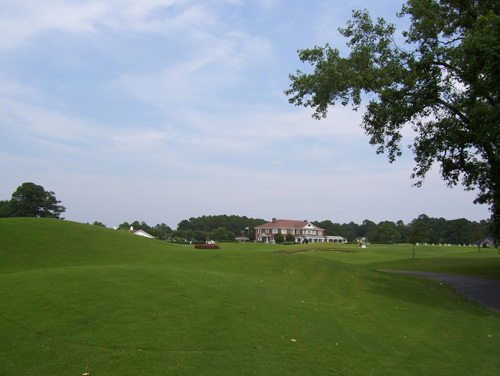 Also, the spacious, newly renovated colonial style clubhouse is a wonderful retreat for golfers.